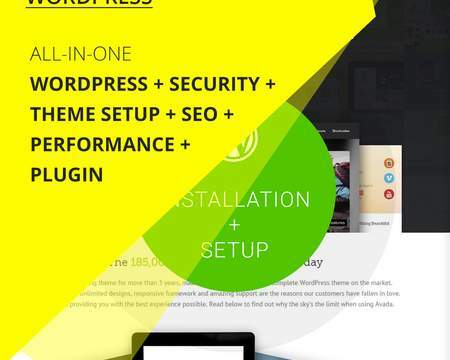 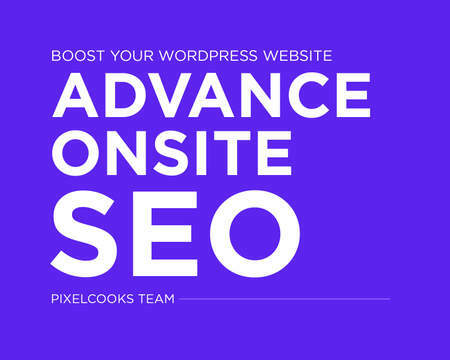 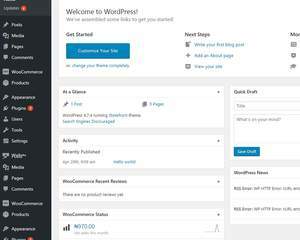 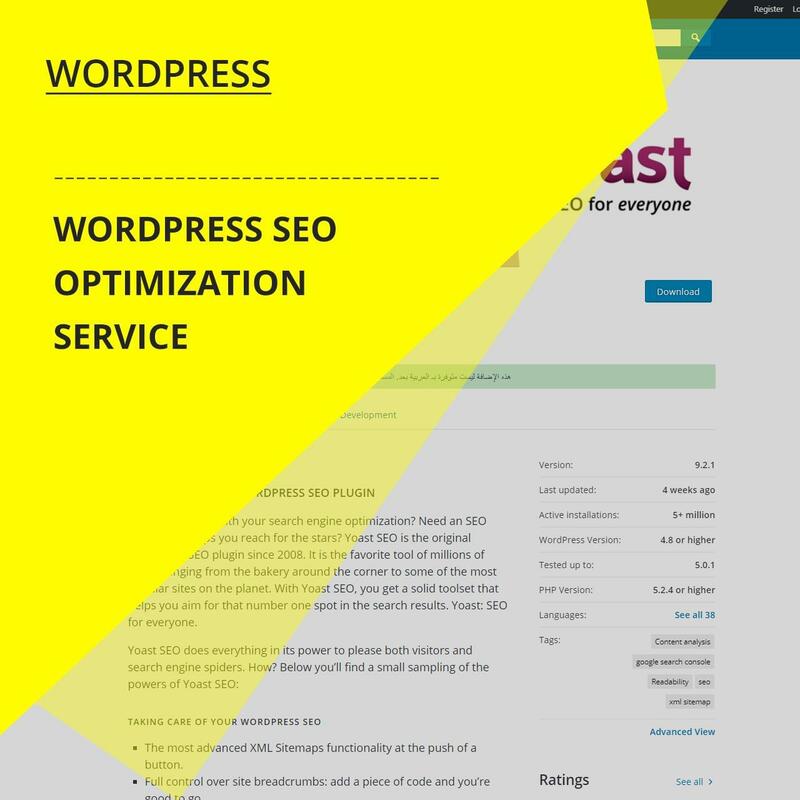 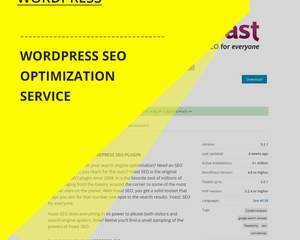 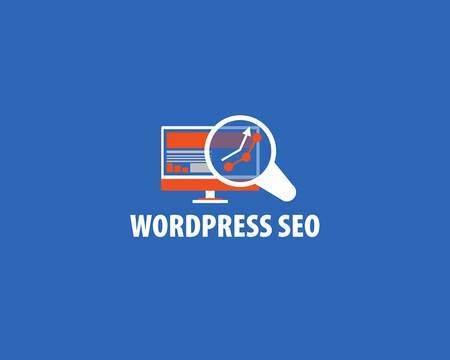 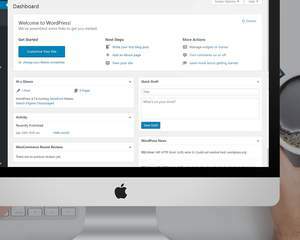 If you are looking for wordpress SEO optimization service then you are in the right place. 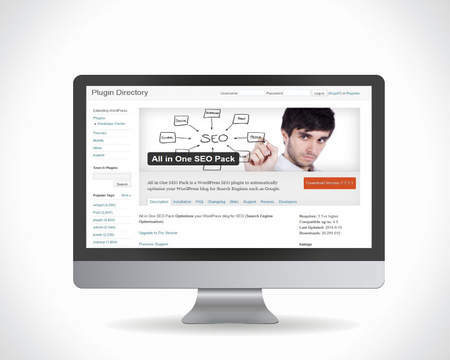 With this service we will install and configure industry standard seo plugins on your website. 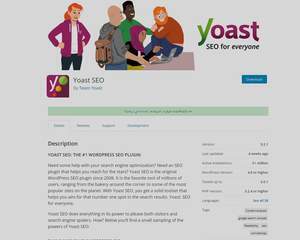 -Install and Customomize industry standard plugins such as All in One SEO Pack or Seo by Yaost plugin. 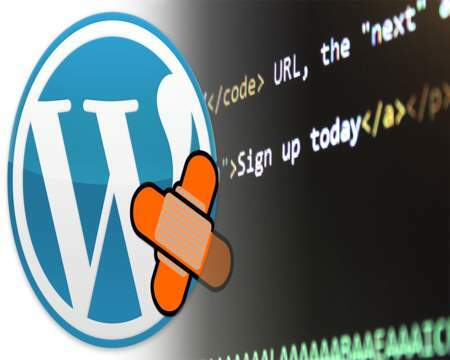 PLEASE NOTE: This service will NOT include the manual addition of any content. 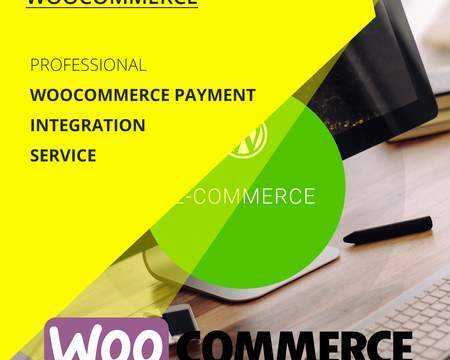 also please note that this is not a customization service.